Oracle is shifting the complexity from IT, moving it out of the enterprise by engineering hardware and software to work together—in the cloud and in the data center. By eliminating complexity and simplifying IT, Oracle enables its customers—400,000 of them in more than 145 countries around the world—to accelerate innovation and create added value for their customers. Oracle provides the most widely-used, enterprise-class, spatial and graph databases in the world. Customers include the leaders in life sciences, telecommunications, energy, utilities, media, insurance, and finance. Oracle Spatial and Graph supports scalable RDF data management, SPARQL query services, and OWL inferencing. 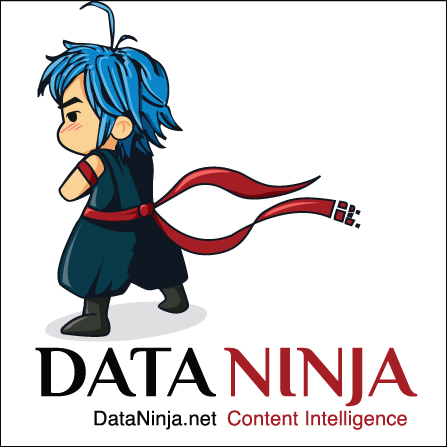 Data Ninja Services is a member of the text analytics industry. Data Ninja’s mission is to enable our customers to build smart applications with unstructured data without investing in their own data science teams to add structure to that data. We are known as a market leader in the precision of our high recall of relevant content and price/performance. Our results are aggregated by application developers and become a valuable part of their smart applications. Neo4j, the world’s leading graph database, helps businesses create new products and services and reimagine existing ones, by bringing data relationships to the fore. The connections between data are stored as they naturally occur, and analysis takes place in real time; data is stored in the exact same shape in the data store as in your application.Graph databases are the best way to model, store, and query both data and its relationships, which is crucial for next-generation applications. From companies offering personalized recommendations; to telcos diagnosing network issues; to enterprises reimagining master data, identity, and access models; organizations adopt graph databases to model, store and query both data and its relationships. Numenta is a leader in the field of machine intelligence. Its machine learning technology is based on a theory of the neocortex first described in co-founder Jeff Hawkins’ book, On Intelligence. Numenta’s Hierarchical Temporal Memory (HTM) technology is being applied to anomaly detection in streaming data and the Internet of Things, as well as prediction and classification of natural language. In addition, Numenta has created NuPIC (Numenta Platform for Intelligent Computing) as an open source project (www.numenta.org). At Cambridge Intelligence we make it easier to understand your graphs. We do this by providing everything required to build custom graph visualization applications that help you uncover patterns, anomalies and intelligence in your data. Our team has a long and proven track record of delivering effective visualization solutions for customers all over the world, including the UK Government, Microsoft, the US Army and Visa, for uses including law enforcement, fraud detection and cyber threat analysis. 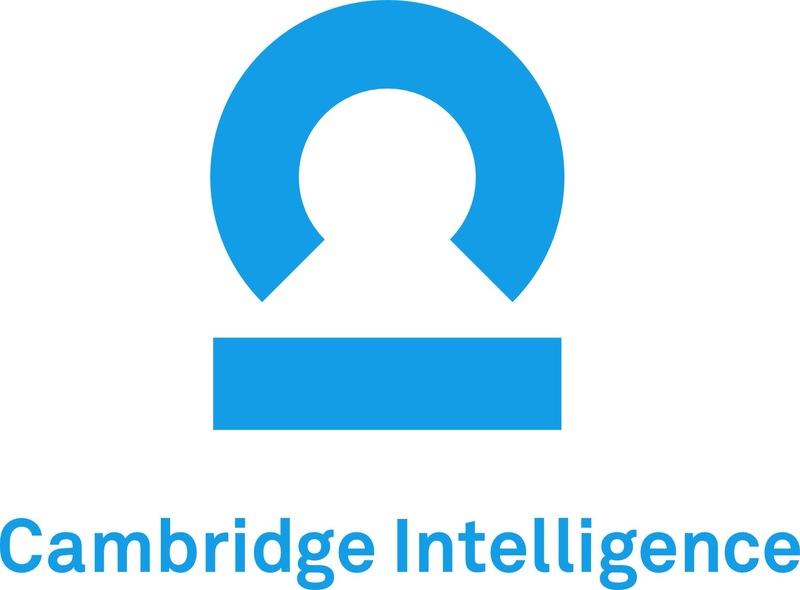 Cambridge Semantics (CSI), the Smart Data Company, is an enterprise smart data discovery and exploratory analytics company. It enables customers and partners to rapidly build and deploy Smart Data Lake solutions based on its award-winning Anzo Smart Data PlatformTM (Anzo SDP). IT departments and business users gain better understanding and data value through the semantic linking, analysis and management of diverse data whether internal or external, structured or unstructured. The Anzo Smart Data Lake solutions are delivered with increased speed, at big data scale and at a fraction of the implementation costs of using traditional approaches. The company is based in Boston, Massachusetts. For more information visit www.cambridgesemantics.com or follow us on Facebook, LinkedIn and Twitter: @CamSemantics. Linkurious is an award-winning graph visualization startup. Our Linkurious Enterprise product helps government agencies and Fortune 500 companies identify and investigate insights hidden in complex connected data. It is used in anti-money laundering, cyber-security, metadata management or medical research. Compatible with graph databases (AllegroGraph, DataStax, Neo4j, Titan), Linkurious Enterprise is an on-premise web application with advanced security features and an extensible API.